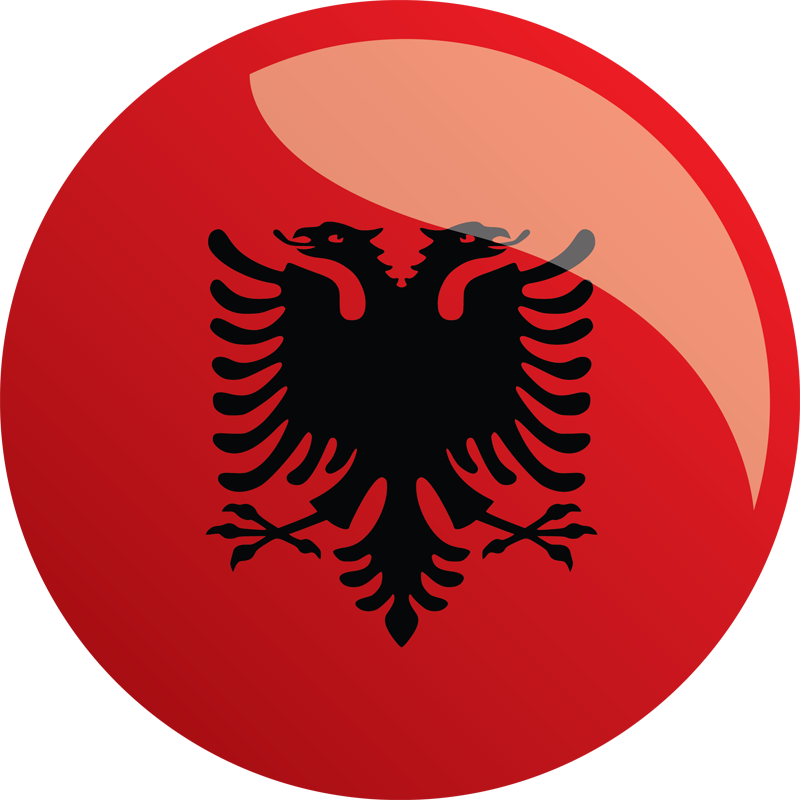 The Albania Threshold Programs established Albania's National Business Registration (NRC) and Licensing Centers (NLC), as well as regional offices throughout the country. The one-stop-shops make it easier for businesses to register. Albania’s original threshold program targeted the policy areas measured by two MCC selection indicators: Control of Corruption and Business Start-Up. When originally selected as eligible for a threshold program, Albania did not meet the criteria in the Ruling Justly and Economic Freedom categories. Recognizing the constraint that corruption places on development and the proper functioning of institutions and systems, the Government of Albania proposed to work to reduce corruption in tax administration and public procurement and to strengthen the business climate by streamlining business registration. Albania’s initial threshold program was largely implemented as planned and achieved most of its intended goals. The program launched an electronic tax return filing system, which became mandatory in 2010. This system reduced interaction between tax inspectors and taxpayers, resulting in reduced opportunities for corruption in revenue collection. The program helped streamline business registration procedures by creating a one-stop-shop that reduces the days to register a business from 42 to 3, driving a 49-point, one-year rise on the Doing Business Report in 2009, and a smaller increase in 2010. The new registration system automatically brings new businesses into the tax system, which expanded the tax base and increased government revenues. The program also created an electronic procurement system now used on all procurements above $4,000 in value. The system doubled competition for the average tender, reducing costs to the government by nearly 12%, and won a United Nations Award for Public Service in 2010. Albania’s initial threshold program agreement was signed by the Government of Albania and the United States Agency for International Development (USAID), which was responsible for implementing the program on MCC’s behalf, in April 2006. The program officially concluded in November 2008. As the program administrator, USAID managed day-to-day program operations and oversaw the program implementing partner, Chemonics International, and its many subcontractors. The threshold program worked with five Albanian government entities and a range of civil society organizations. Read more about the Albania Threshold Program on the USAID website. To support the efforts of civil society to monitor the government of Albania’s anti-corruption efforts and serve as an advocate for improved efforts where necessary. Activity: Provide grants to civil society to monitor the government’s anti-corruption efforts and to advocate for further government anti-corruption reform. Reduce corruption in tax policy and administration.